Our Life by the Reins social skills groups are designed for children ages 5-17 and young adults 18-26 with challenges in social communication that affect the quality of their interpersonal relationships and abilities to read social cues. ​These fun, interactive groups are grouped by age or “best fit”, participants meet weekly in small group settings with individualized experiential activities designed to increase their proficiency and comfort with appropriate social skills. 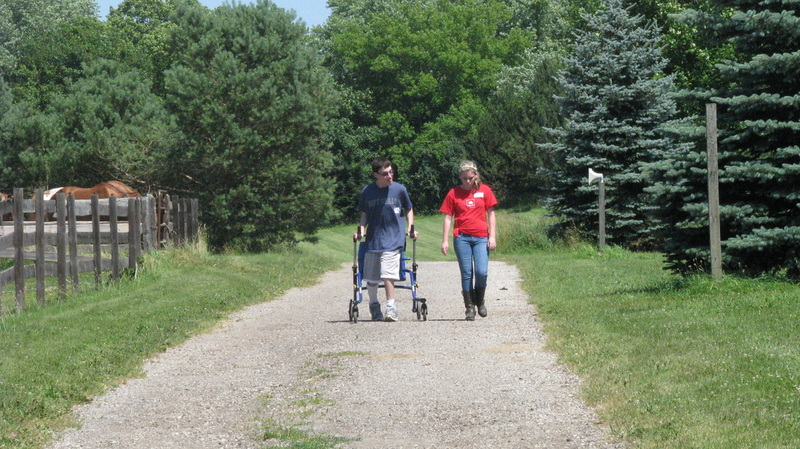 Groups provide additional opportunities to learn and practice nonverbal and social interaction. 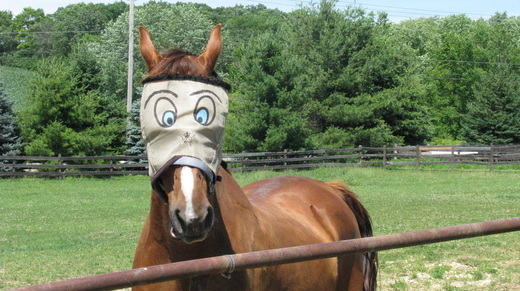 Social Skills participants will not be riding horses. 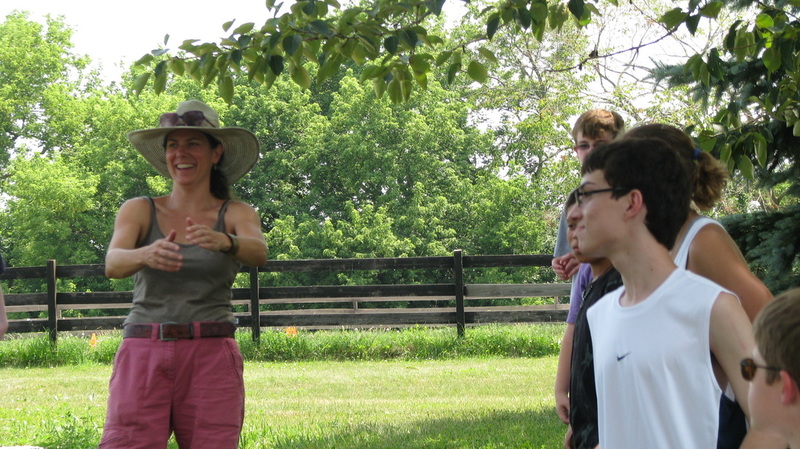 All equine-facilitated learning activities occur as ground work. Our social skills groups meet throughout the year. If you are interested in participating, please email striders@lifestriders.org, or call 262.565.6124. Our friendly and knowledgeable staff and volunteers look forward to seeing you.